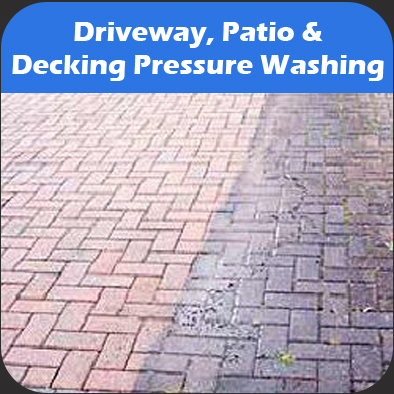 We offer a professional cleaning service using the latest Pressure washing equipment using pressurised water to clean your driveway's, Patios & Decking. 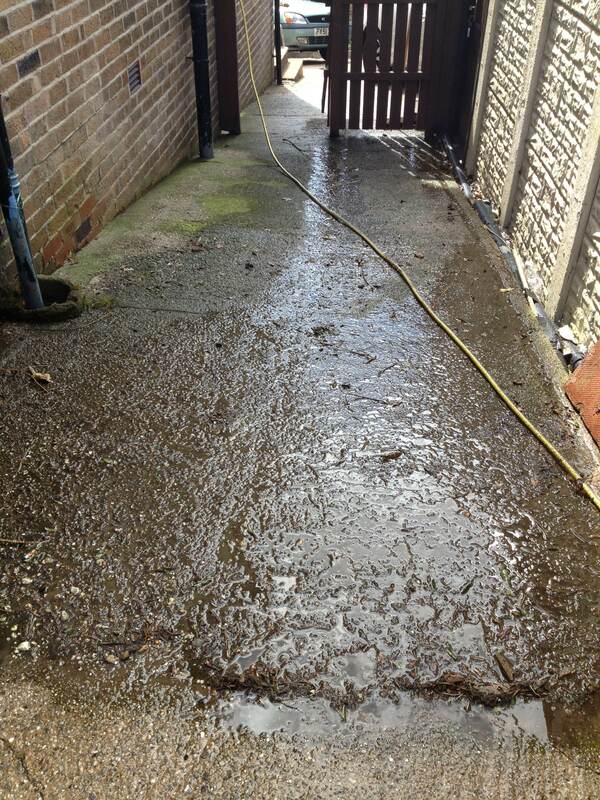 We offer a resanding service to replenish any sand lost between joints on patios or brickwork. 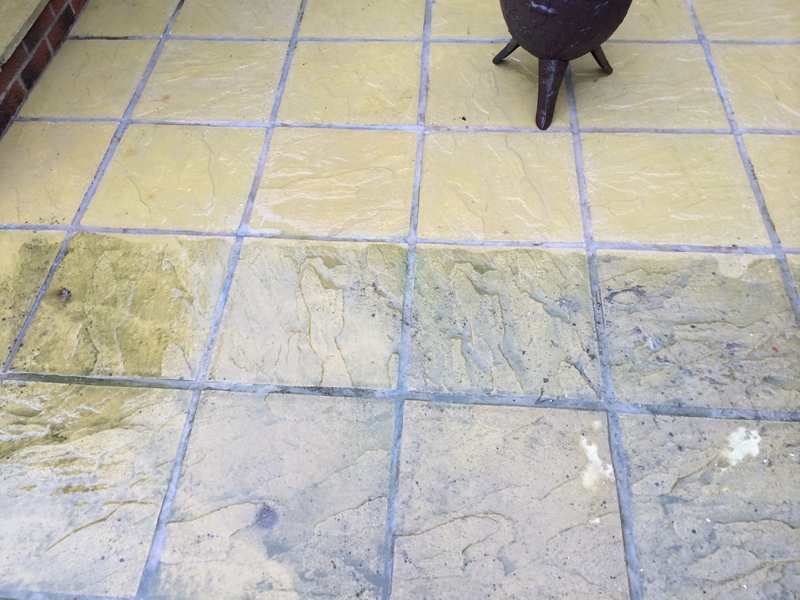 Does your patio or decking always look green? This is due to moss & algae spores embedded in the surface, cleaning alone does not remove these and so often the surface will become green very quickly. Using our unique moss treatment we spray this on after cleaning to ensure moss will not return for upto 12 months. We also offer a sealing process for decking to really bring it back to life and improve its durability. 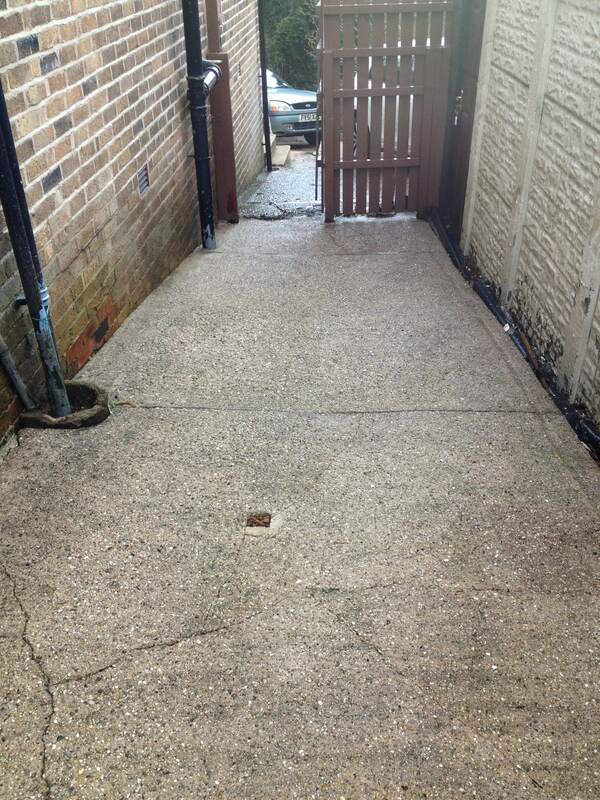 Cleaning driveways, patios and decking can sometimes be a messy job, our employees are trained to wash down all surrounding surfaces and leave your entire area cleaner than it has ever looked before. We will ask that you are happy with the result before we leave ensuring complete customer satisfaction. Call Now 01246 221 631 to arrange a free onsite quotation, we will talk you through our cleaning methods so you are confident and pleased with the work which will be done, You will find our service very freindly & professional, we look forward to working with you soon.